ILVO has teamed up with the Flemish Government and wrote a report about "Monitoring food residual streams and food waist streams in the Flemish horticulture". This study monitors the food residual streams and food waist streams in the entire agri-food chain. 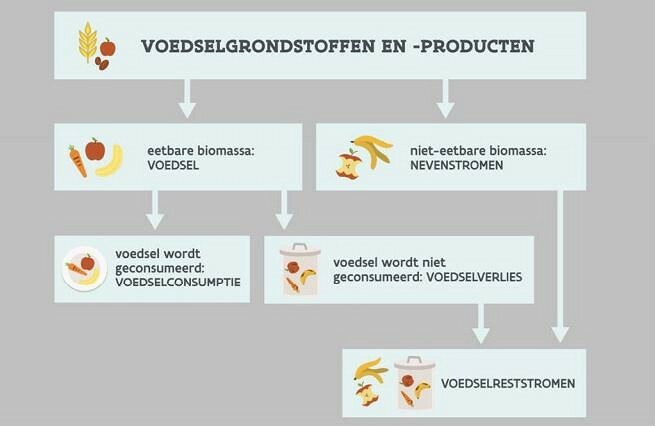 To summarise, it is stated that in the Flemish agri-food chain, from harvest to consumption, an estimated 3.485.000 tons of food waist streams was released in 2015. For the agricultural sector the amount was 449,352 tons or 13% of the food residual streams in the agri-food chain. PLEASE NOTE: The report is only in Dutch.